Nissan’s Qashqai blends many characteristics that make it one of the most popular cars on the leasing market – reliability, affordability, versatility allow this crossover SUV to be the car of choice for many drivers. 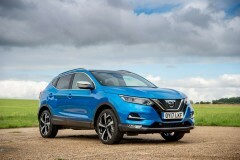 The generous space on offer in the Qashqai makes it a great choice family car, as is the fact that you get a lot of car without being out of pocket. 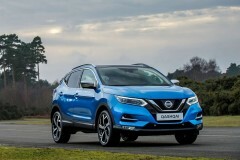 In fact, the Qashqai offer 430-litres of boot capacity; so, if you need to transport items, this five-door SUV is the car for the job. And it is economical too with fuel efficiency of up to 74mpg. So, take a look at the new and used lease deals available for this stylish piece of Nissan engineering. Hippo Leasing can offer you excellent business and personal lease deals and contract hire agreements for the Qashqai, and with UK-wide delivery available, no matter where you need this Japanese motorcar, we can get it to you. 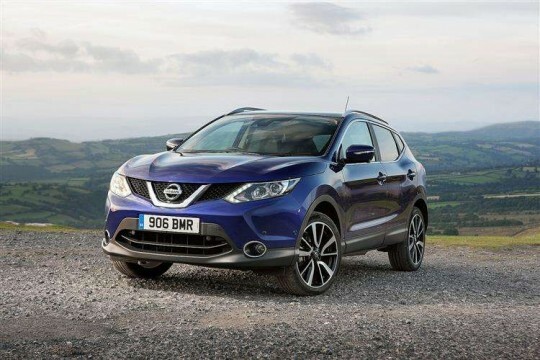 To find out more about leasing the Nissan Qashqai from Hippo Leasing, contact our team at 01254 956 666, or email info@hippoleasing.co.uktoday.